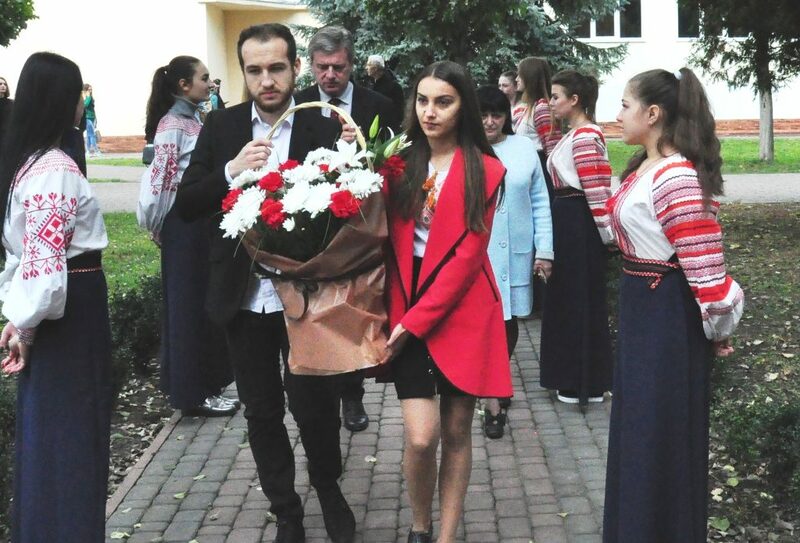 Today Roman Huryk would turn 24 … University administration, professors, students and staff traditionally commemorated the student of the philosophy department of Vasyl Stefanyk Precarpathian National University, Hero of the Heavenly Hundred, Hero of Ukraine Roman Huryk. Roman Huryk was shot in the head at the Euromaidan in 2014. “Roman’s heroic deed embodies all students and professors’ fight for the independence of Ukraine. We live with the memory of Roman and all those who have sacrificed their lives for Ukraine over the whole period of the Ukrainian independence” – stated rector Ihor Tsependa. In the end, the attendees honored the Hero of the Heavenly Hundred participating in the wreath-laying and moment of silence ceremony.